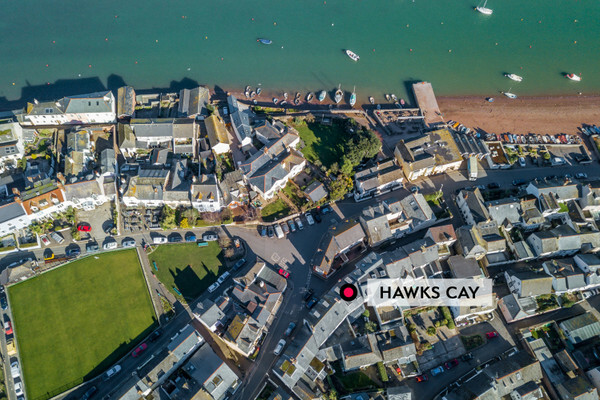 Hawk’s Cay Shaldon ~ Looking for that special holiday home in Shaldon?, well you have found it here at Hawks Cay. 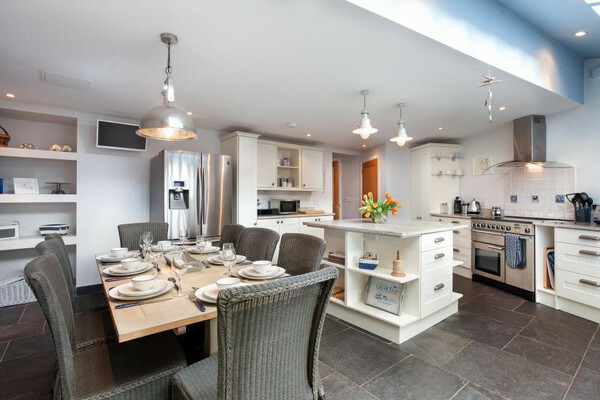 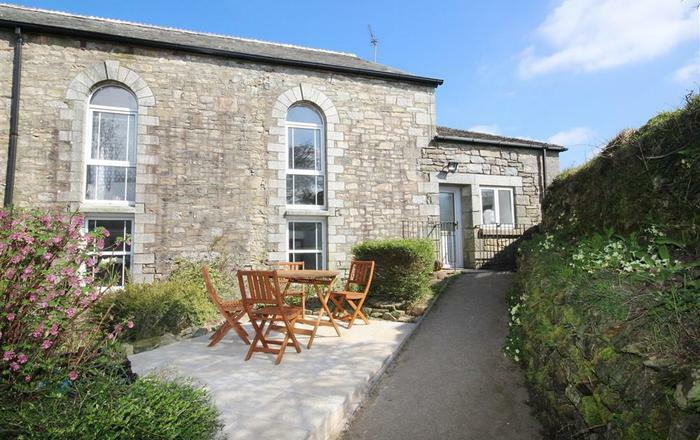 This fabulous property sleeps 8 guests and is fully equipped for your self catering stay. 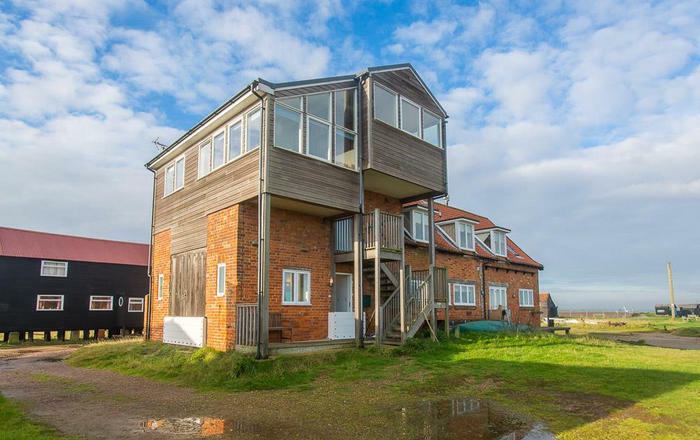 Located in the centre of this beautiful village, only a few meters from the beach and close to the shops, restaurants, pubs and cafe's ~ what more could you wish for! 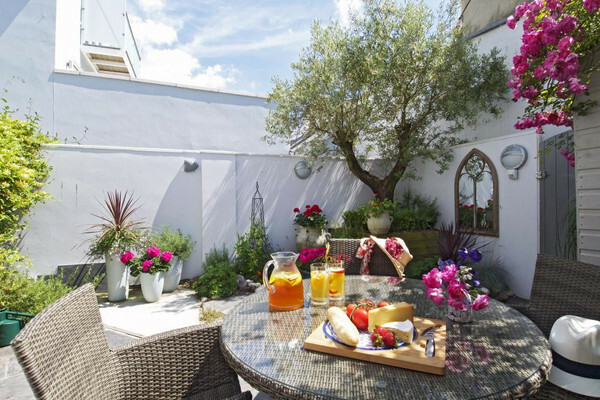 The town of Teignmouth is situated across the estuary, which offers some larger stores and shops, a popular Lido, theatre and of course Teignmouth Pier. 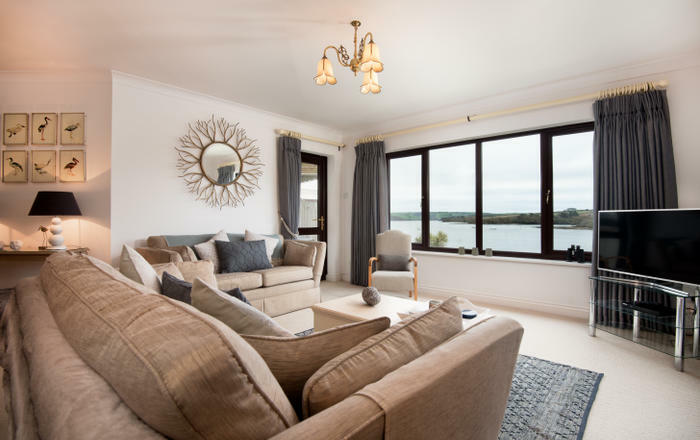 Torquay, Paignton and Brixham are only a short car journey away, with lots of amenities, attractions and festivals on offer throughout the year. 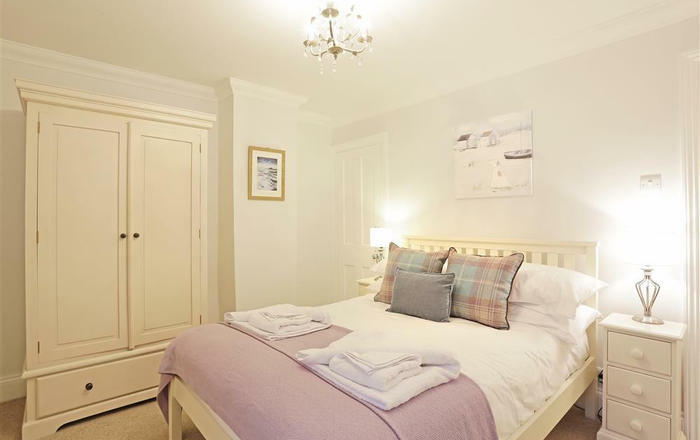 • Rooms: 4 Bedrooms, 2 bathrooms, living/dining room, kitchen. 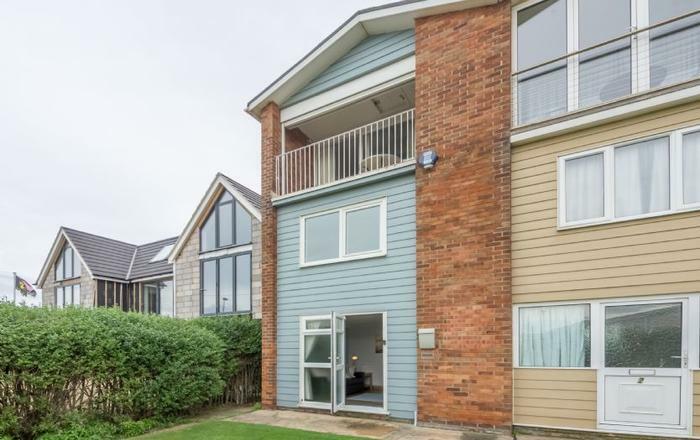 Security deposit: This property has a refundable Accidental Damage Deposit of £350, which is payable to Blueriver Cottages with the final balance of your holiday, eight weeks prior to your arrival, and is refunded within 5 working days of your departure.